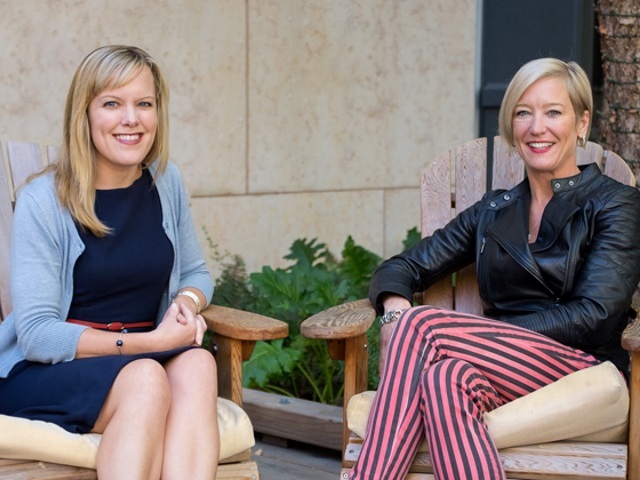 Facebook director of global consumer insights Erin Sills (right) spoke with head of content and activation Ann M. Mack (left) about how brands on the social network can capitalize on moments that matter. When I started at Procter & Gamble over 25 years ago, we bought magazine, TV and radio advertising as a way to reach a large number of consumers with marketing messages. We bought these based on demographic surrogates for the people we thought would be interested in our products. We bought based purely on contextual relevance because of what they were reading, watching or listening to. Back then, we bought around appointment-driven media and the 15- or 30-second spot. Now, thanks to this device in our hands, everything has changed. Mobile has created a highly personal media world based not only on a person’s demography and context, but also on their individual passions, behaviors and interests. My passion happens to be motorcycling. That is something that you would never know based on my demographics: female in the 35- to 49-year-old age group. We’re moving from a time of fewer, bigger, longer moments—moments like the Super Bowl—to a time when people are creating and consuming many moments in rapid-fire succession. This is happening every minute, every day, 365 days a year. When you consider all of these moments en masse, something the magnitude of a Super Bowl is playing out on Facebook and Instagram every single day. Readers: What did you think of the conversation between Sills and Mack?